and Moraine Lake is definitely one of them. 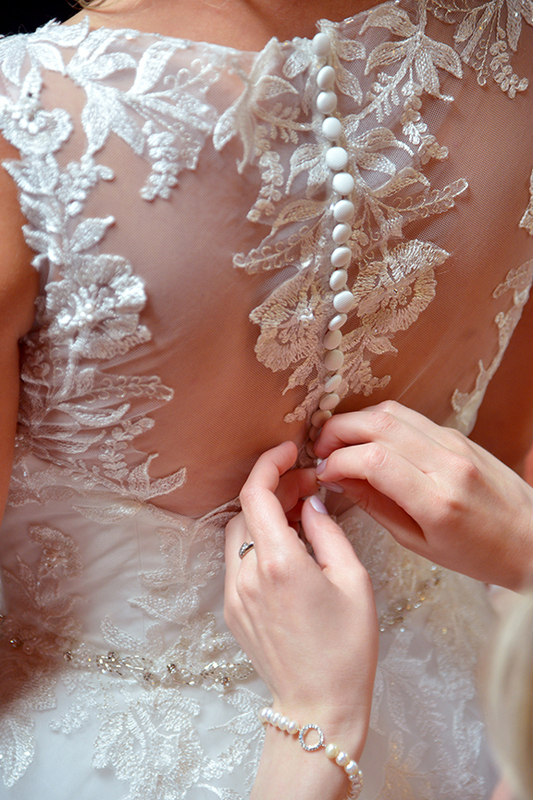 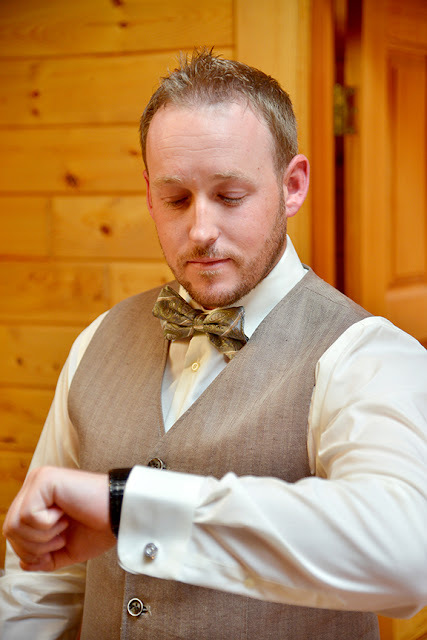 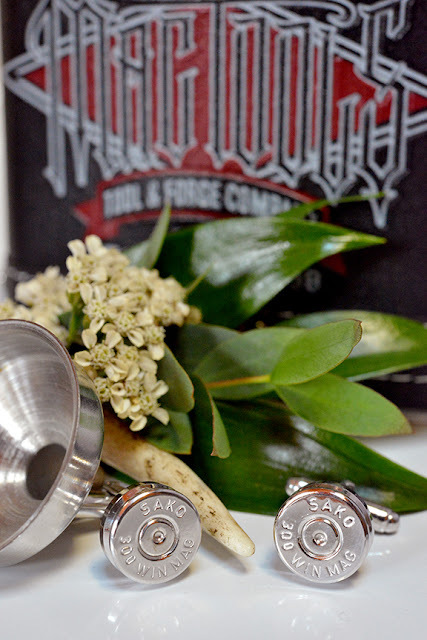 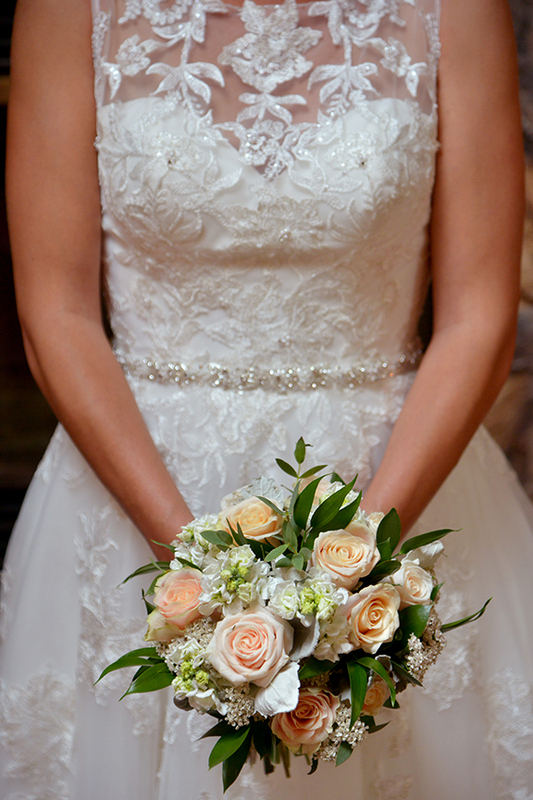 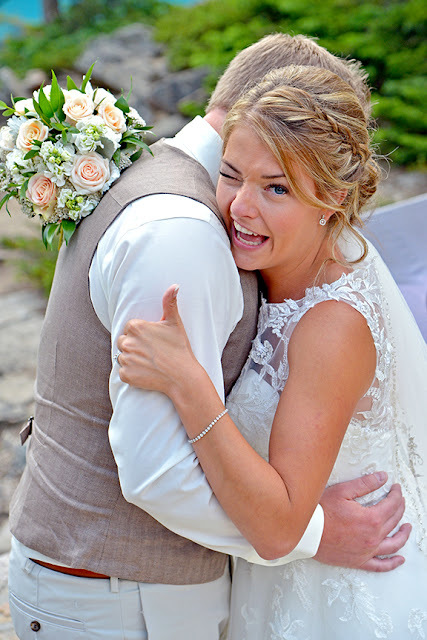 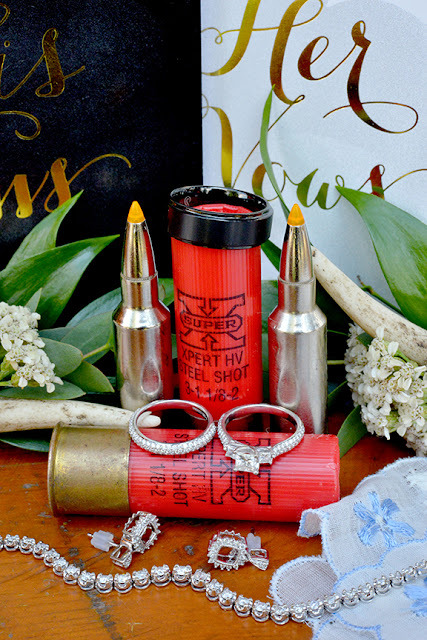 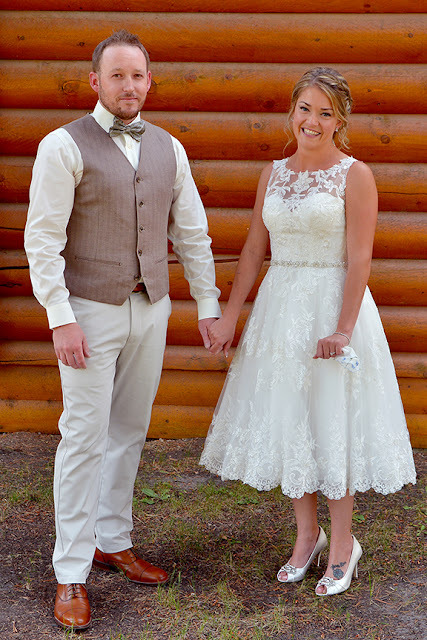 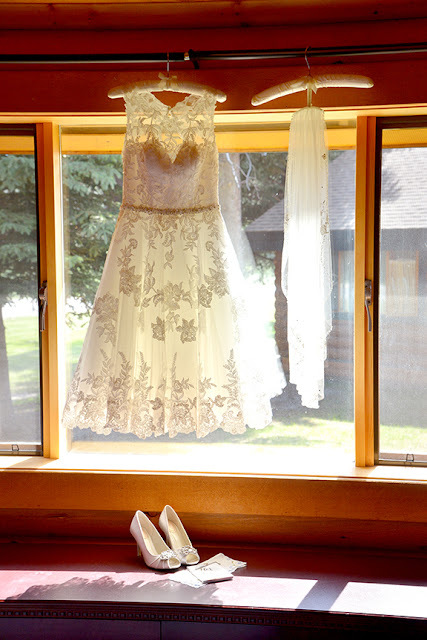 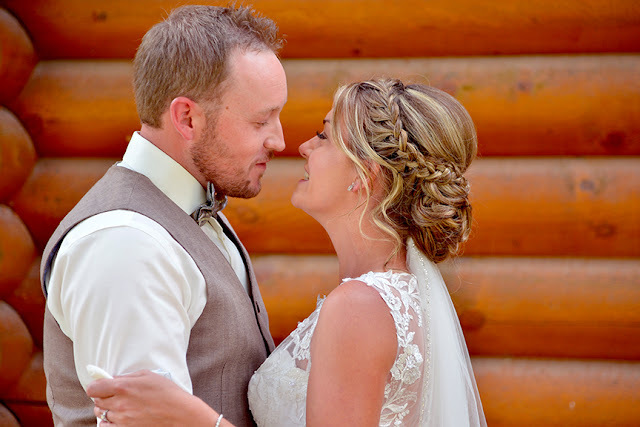 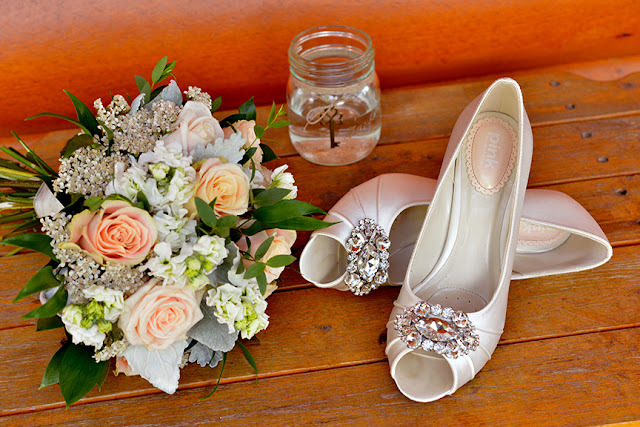 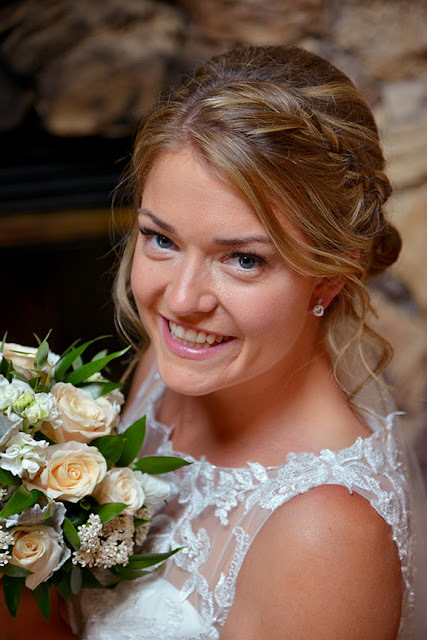 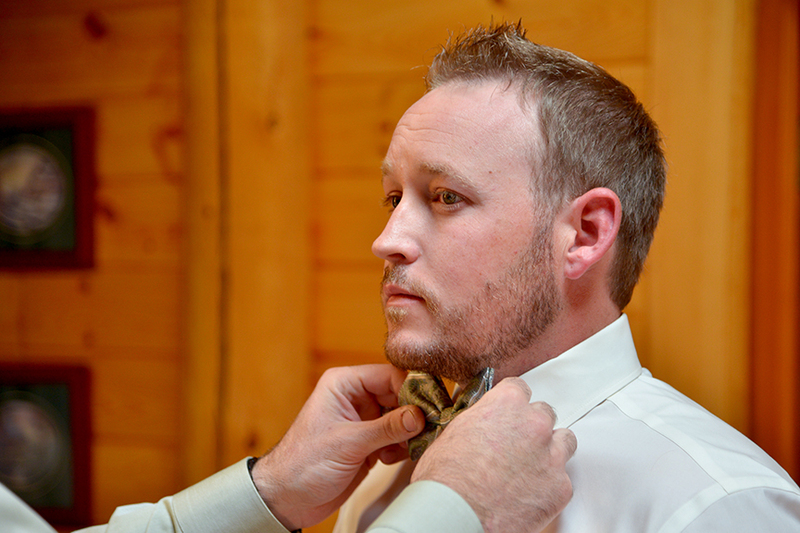 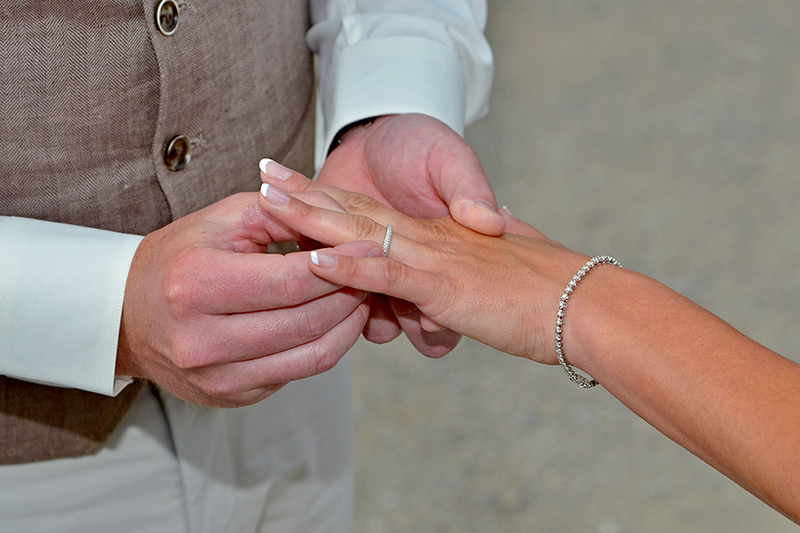 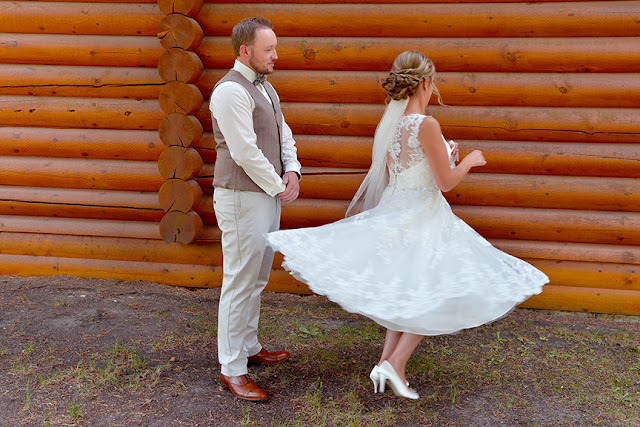 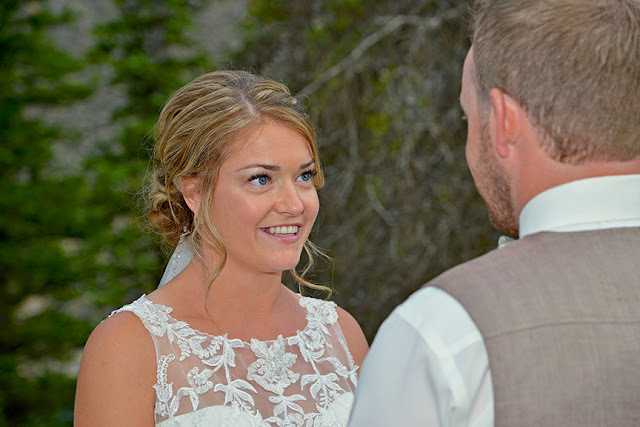 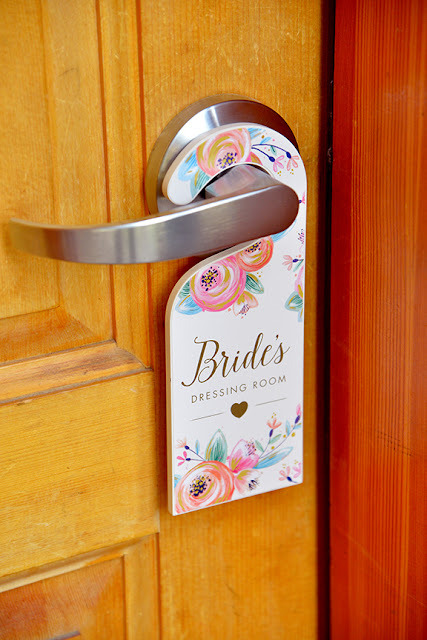 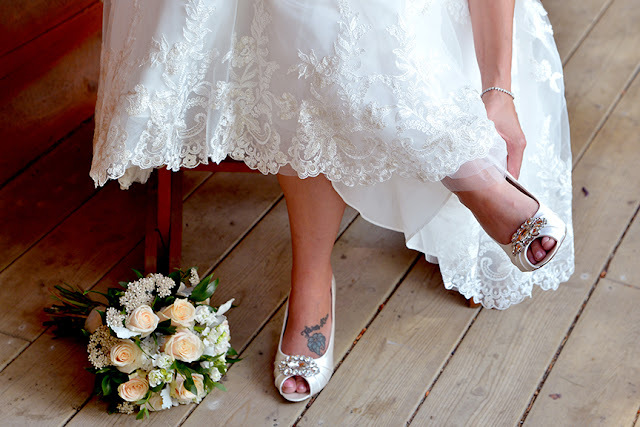 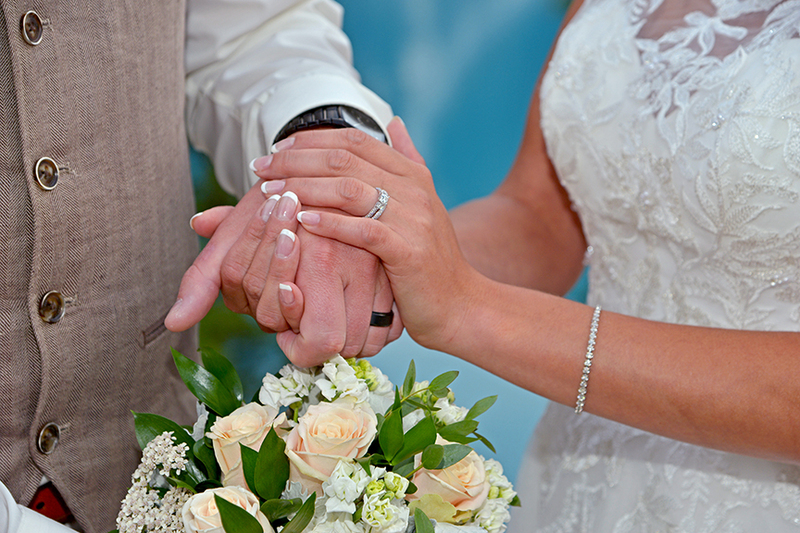 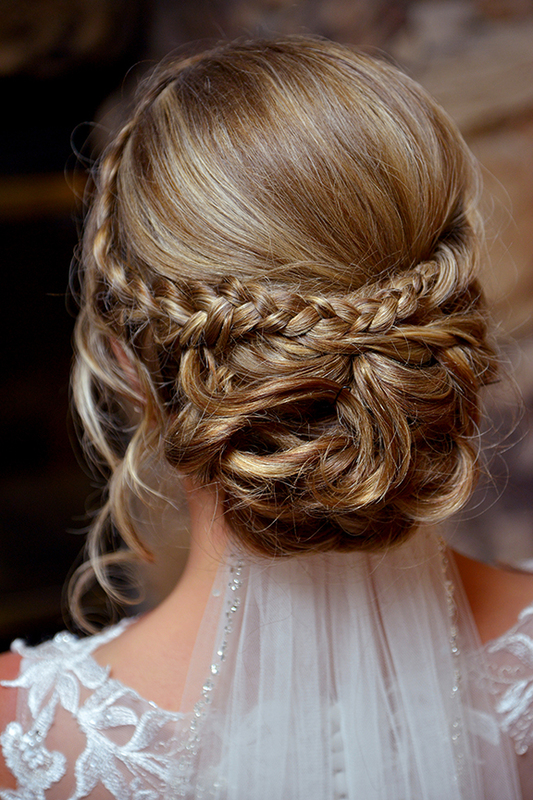 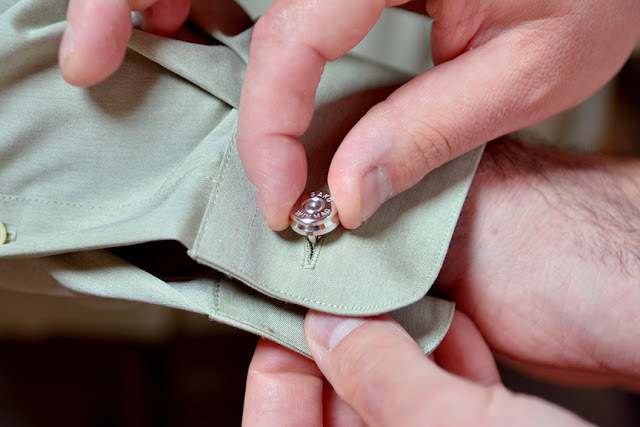 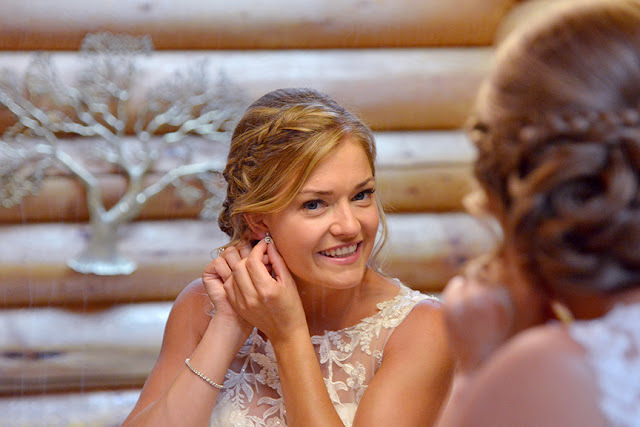 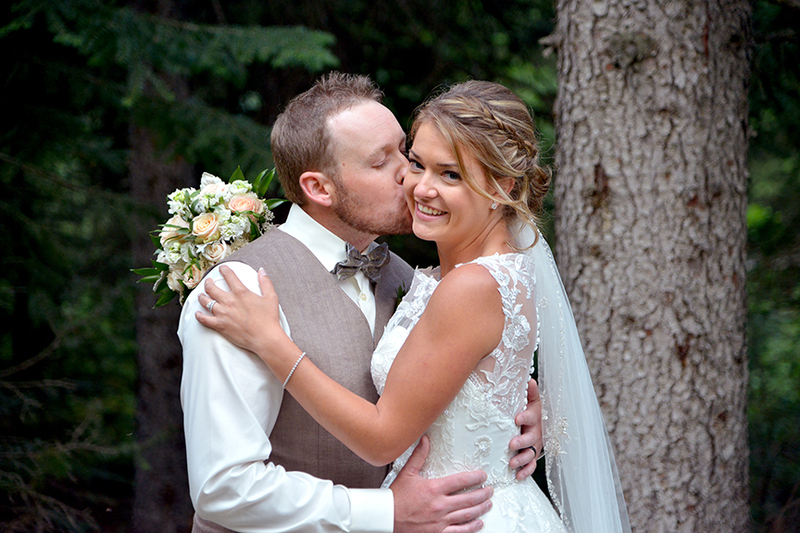 Congratulations to Tara-Rae & Justin! 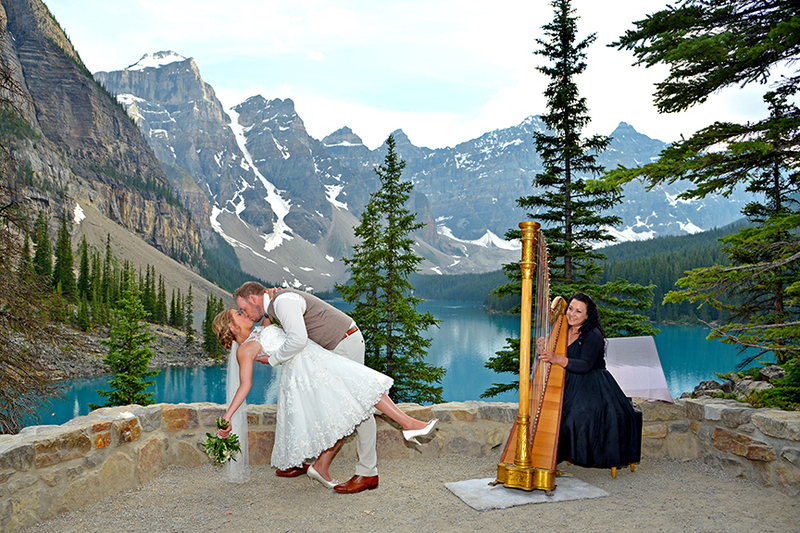 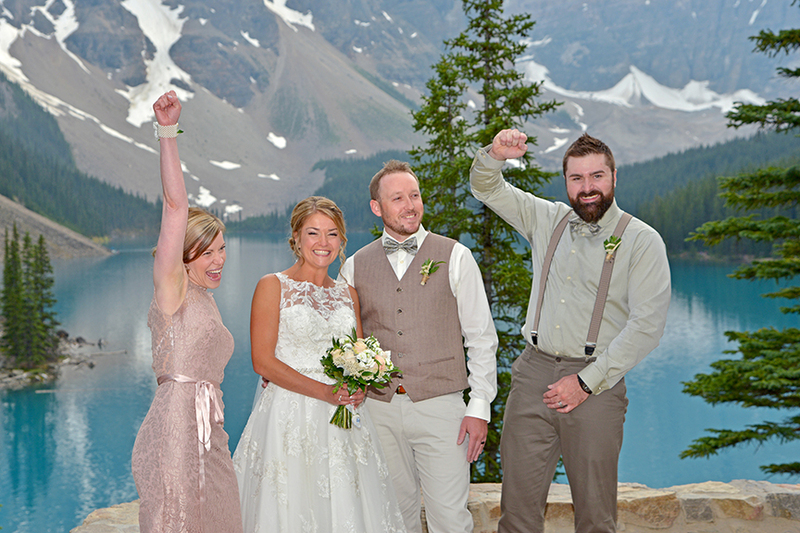 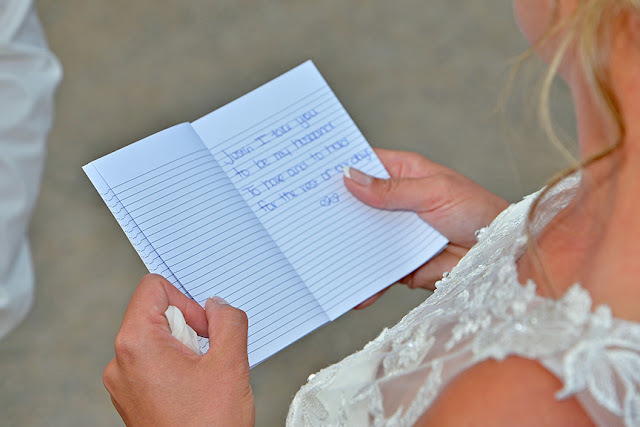 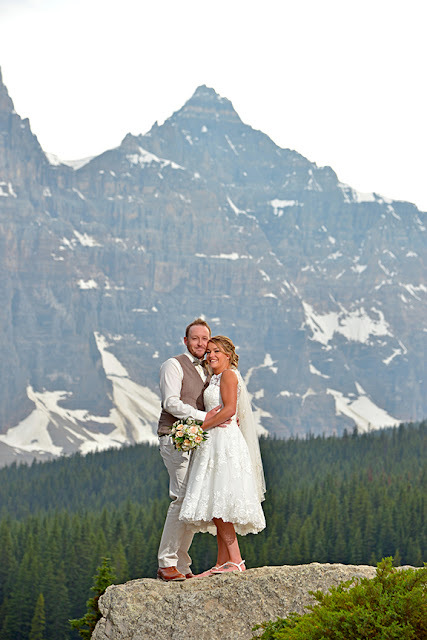 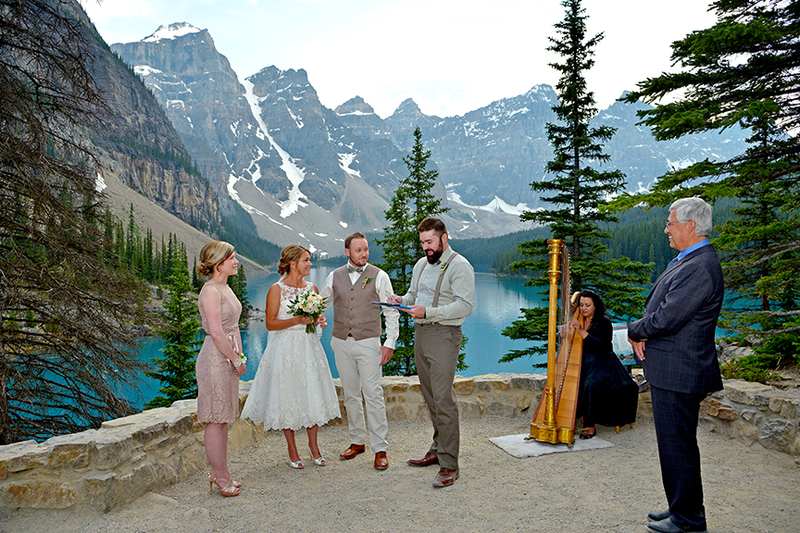 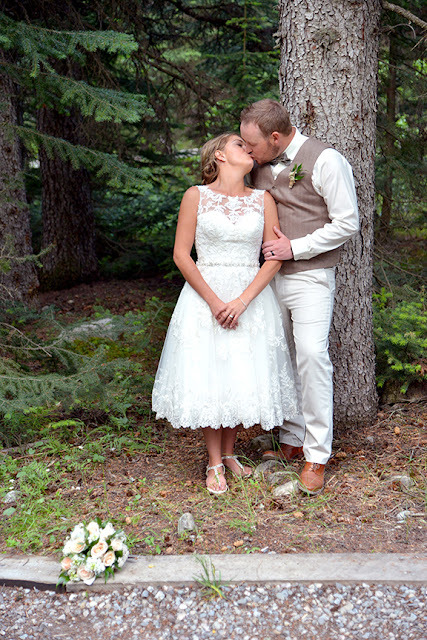 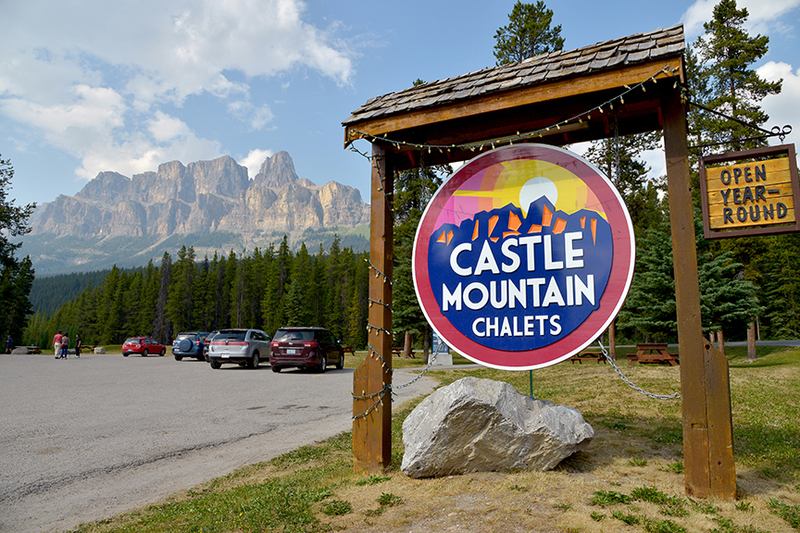 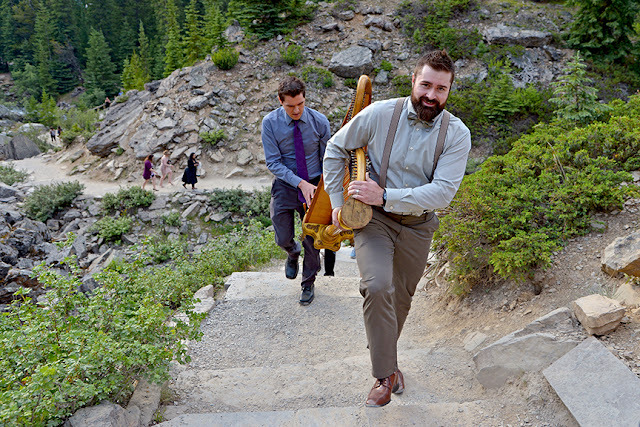 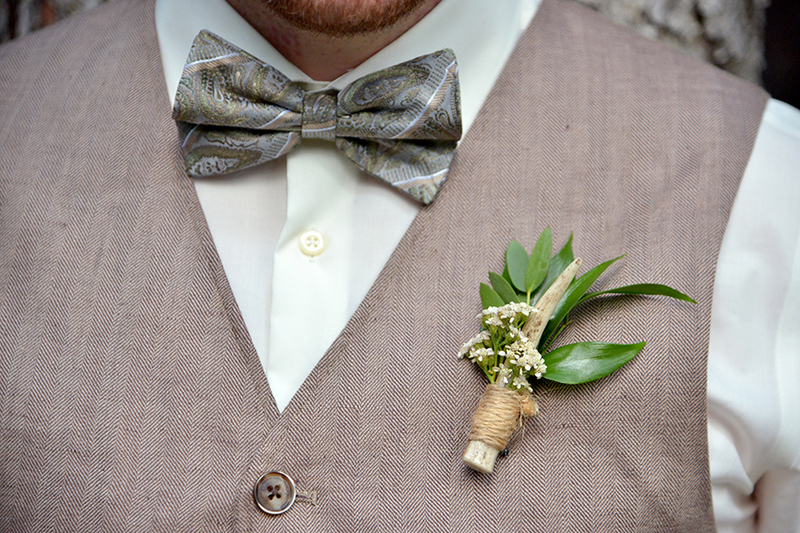 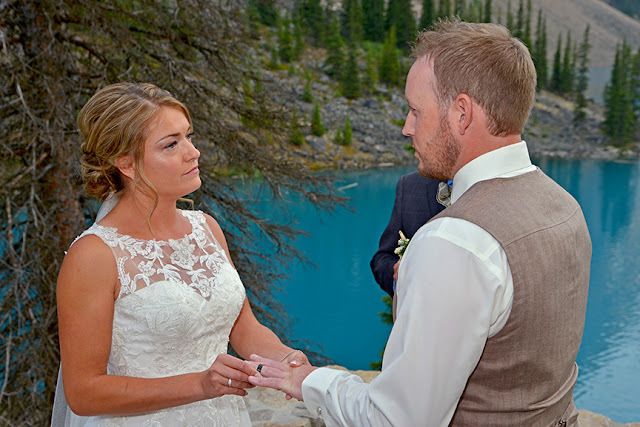 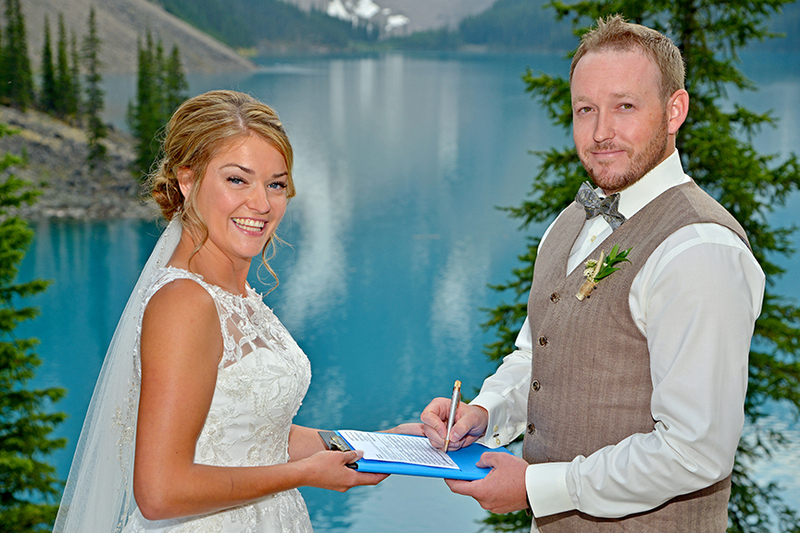 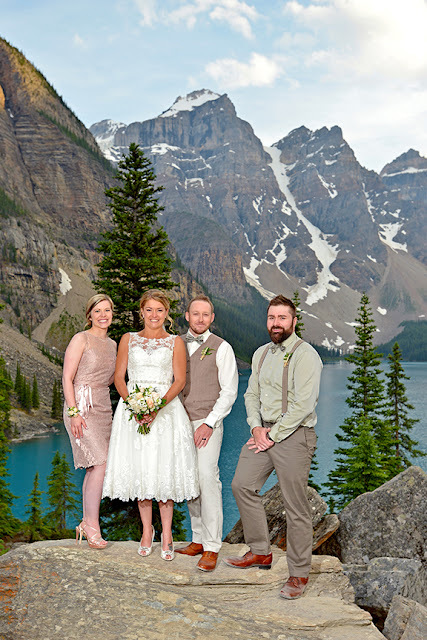 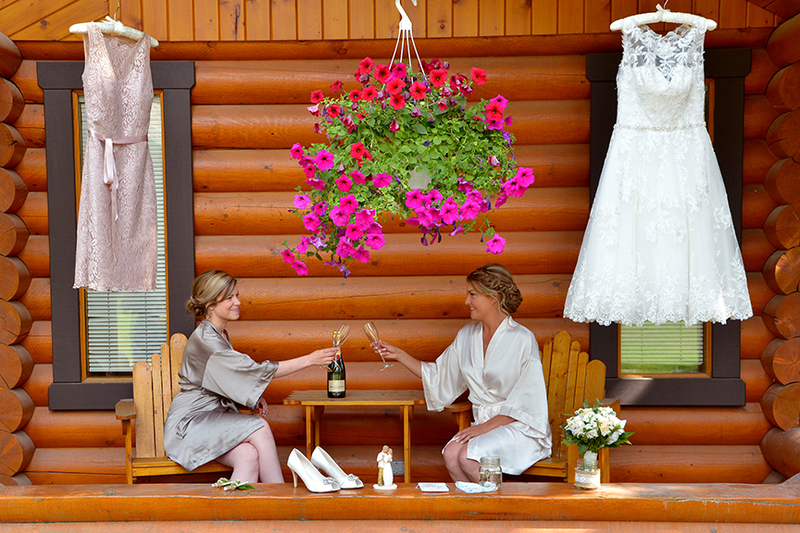 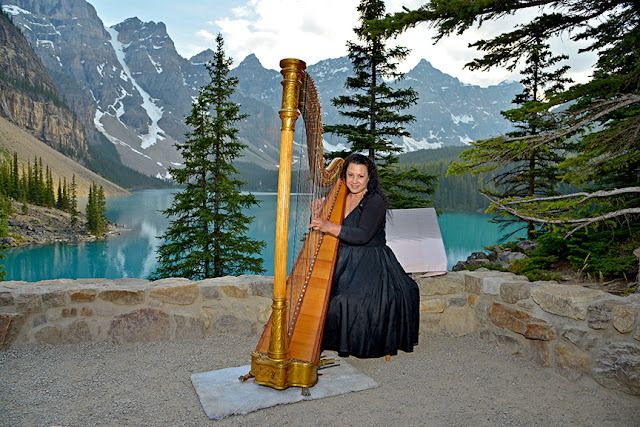 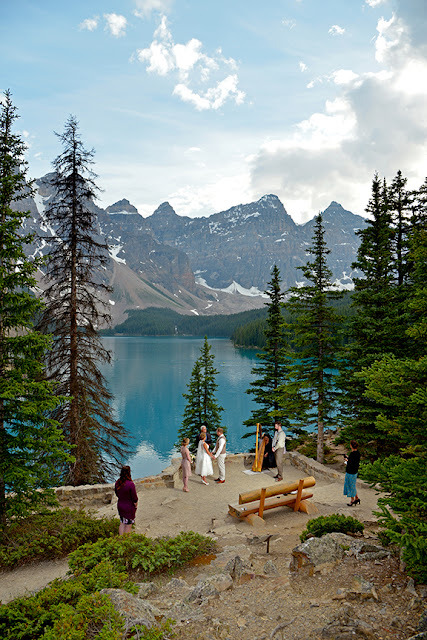 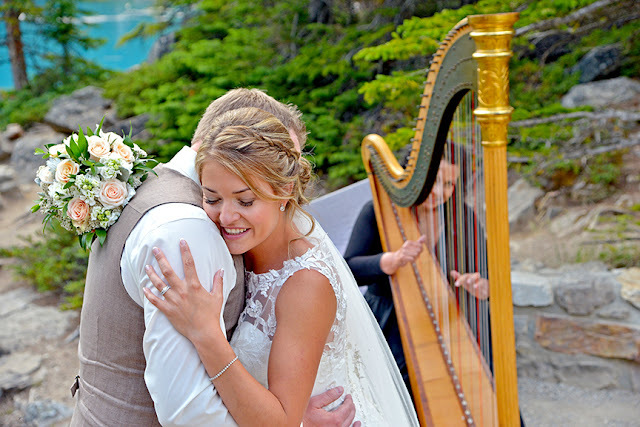 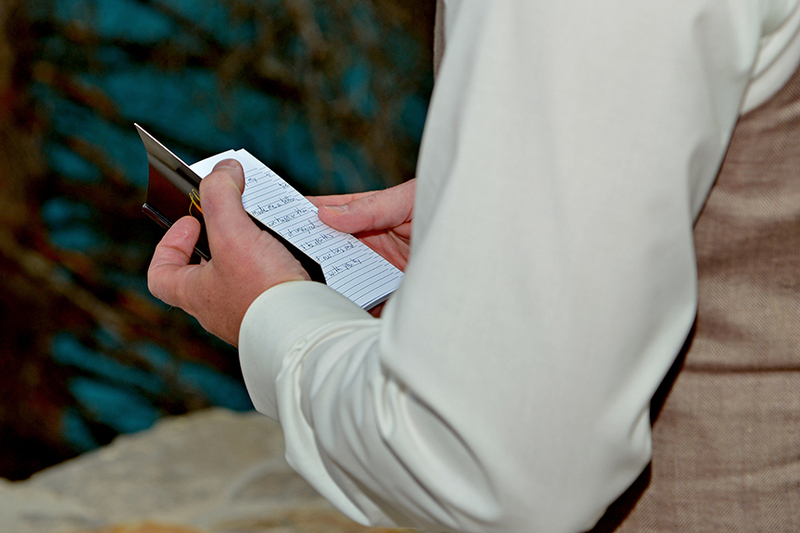 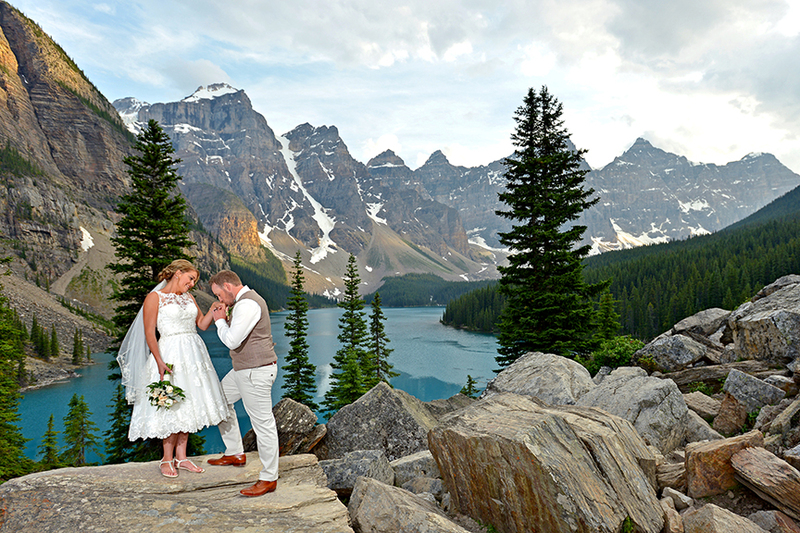 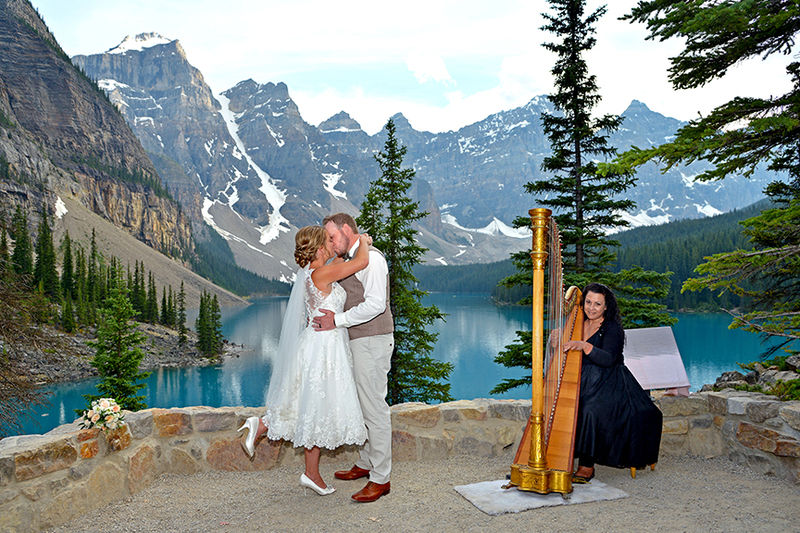 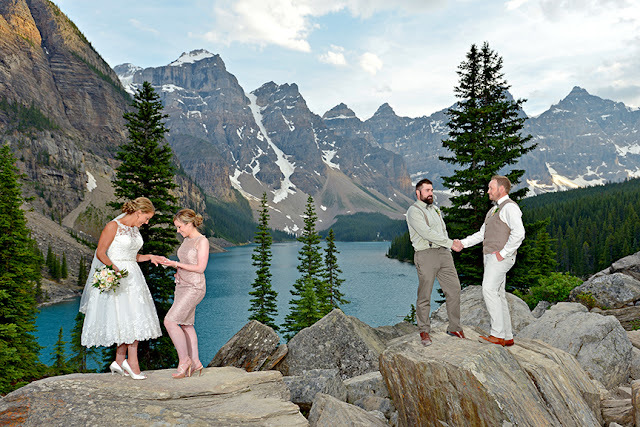 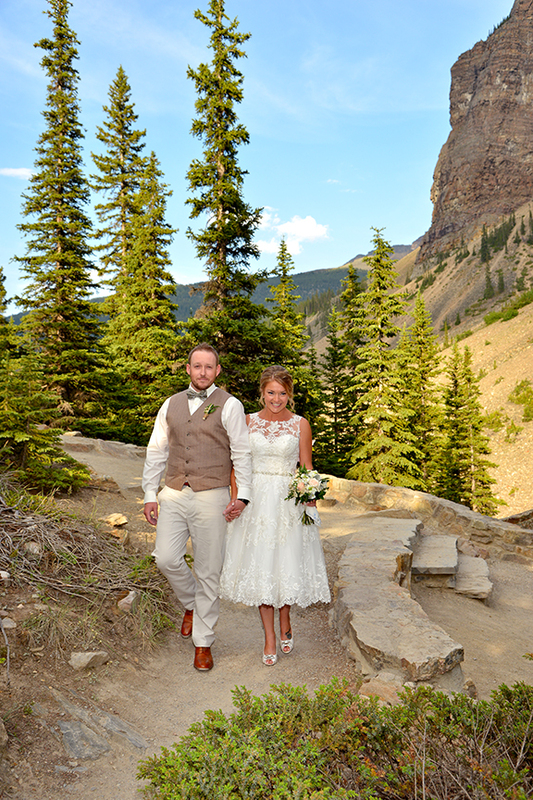 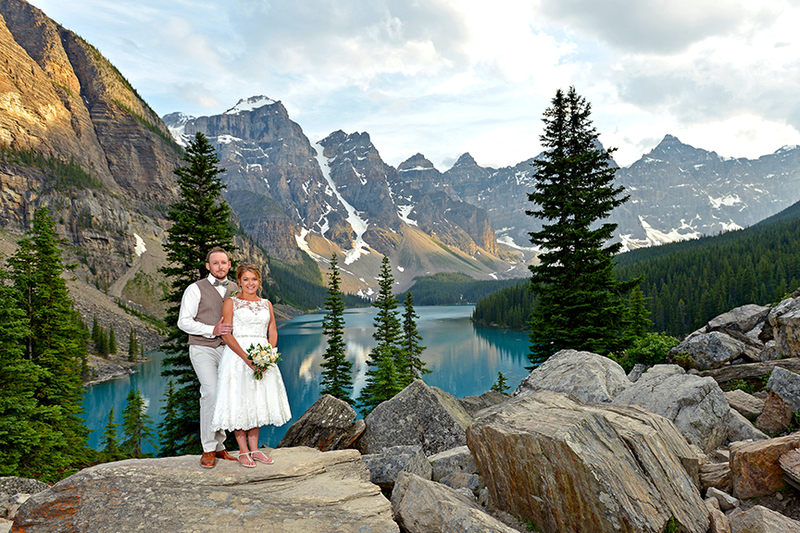 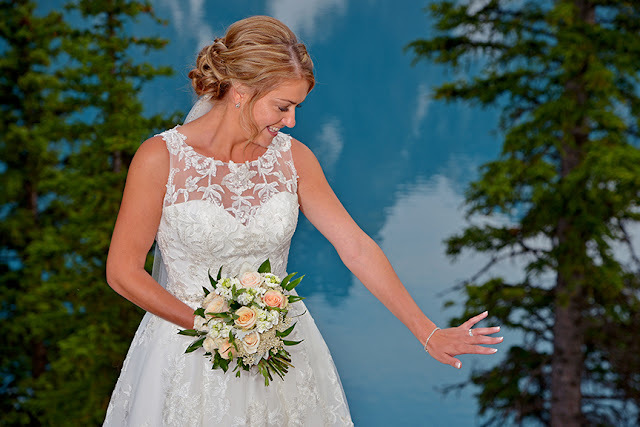 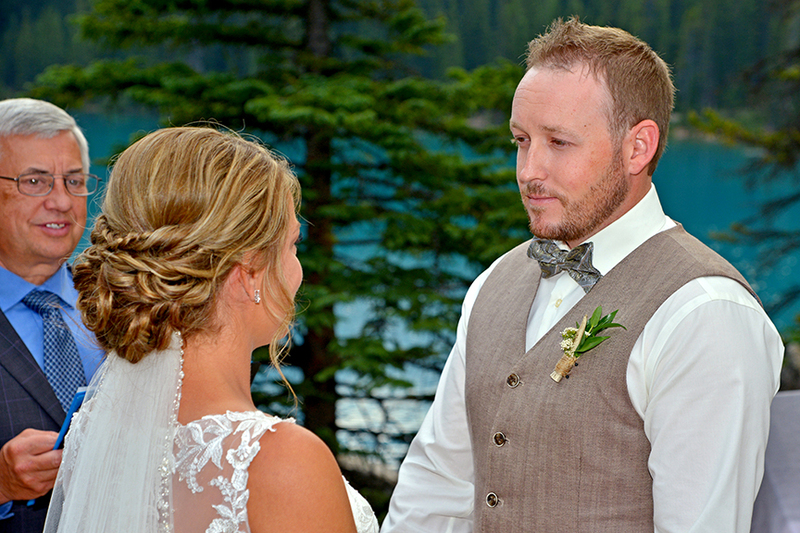 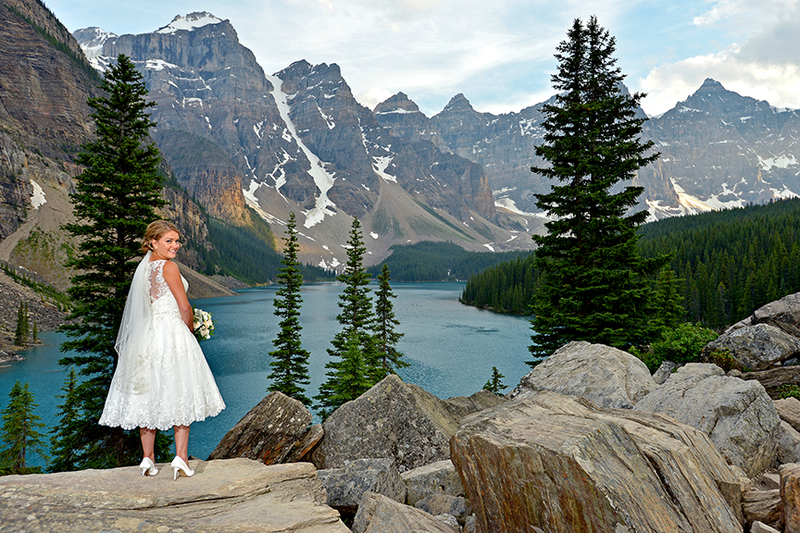 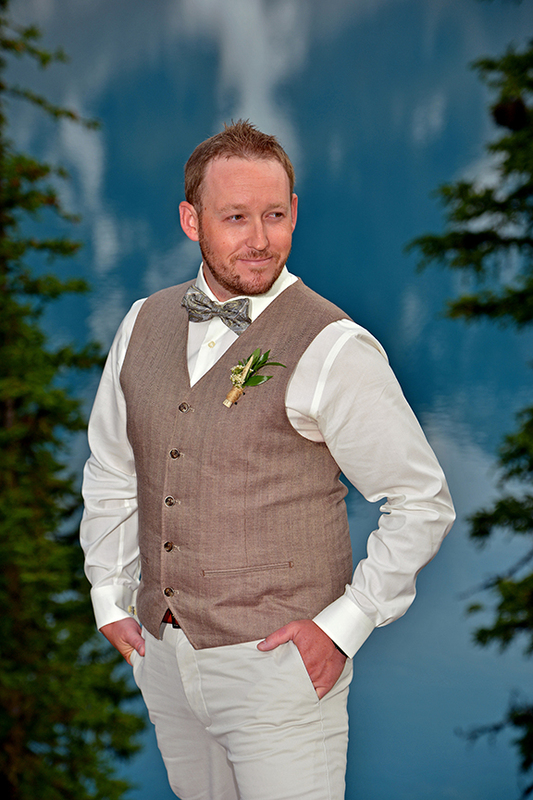 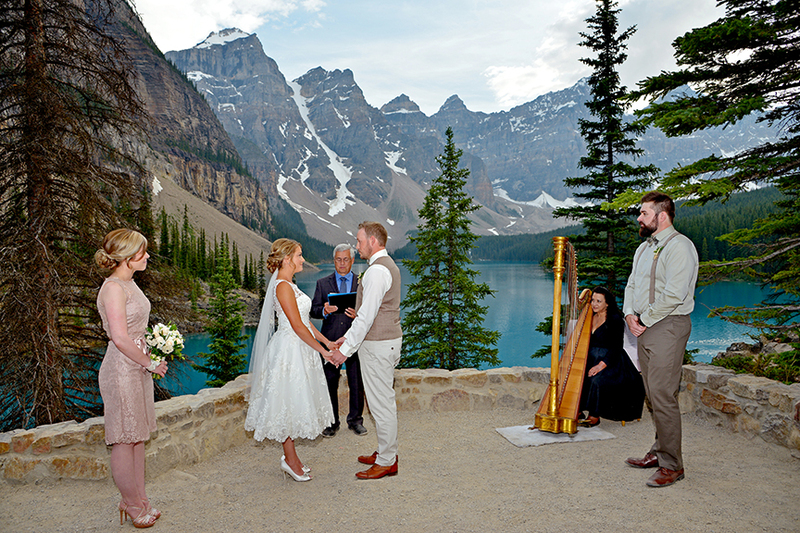 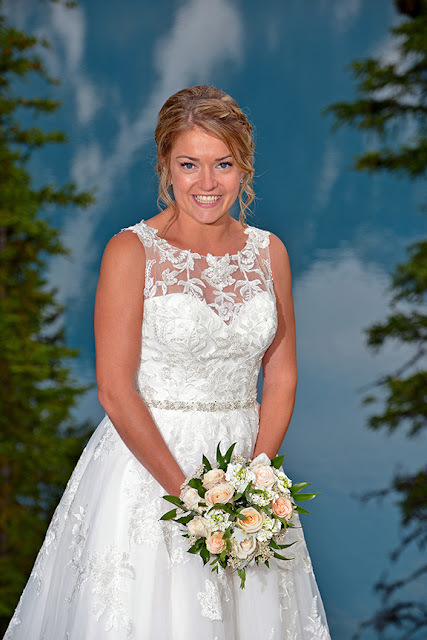 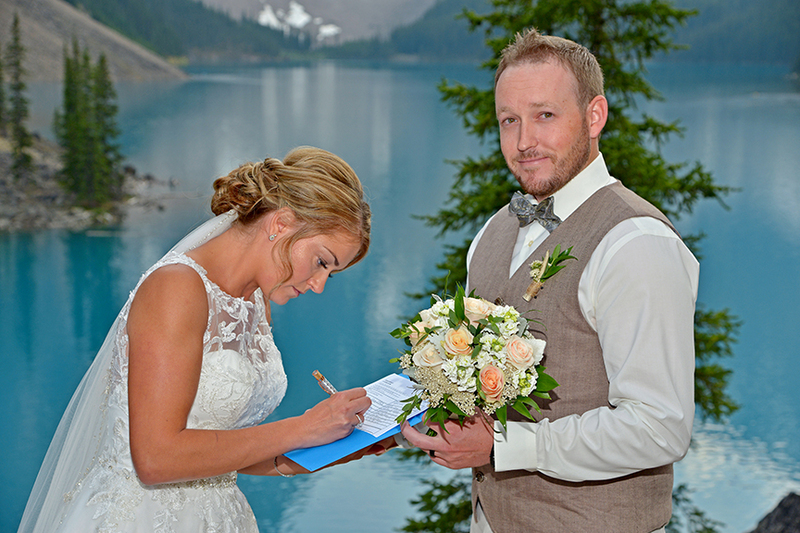 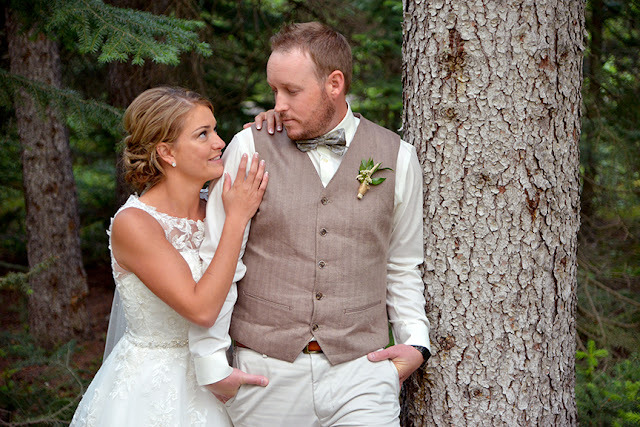 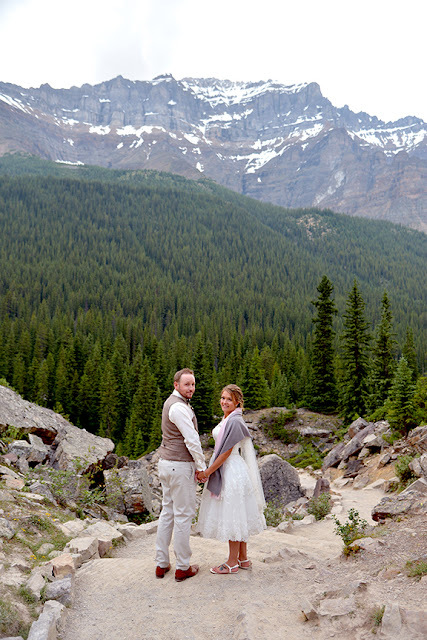 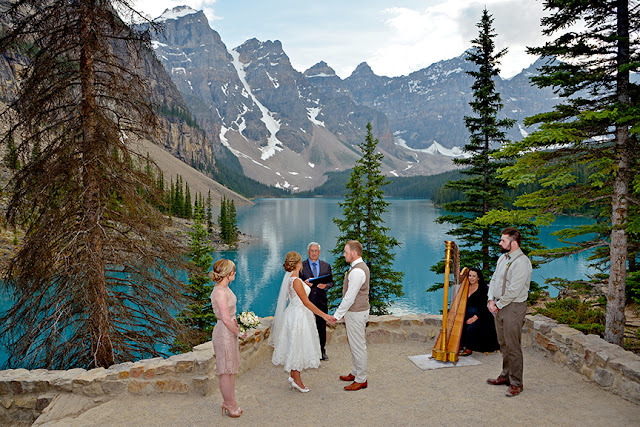 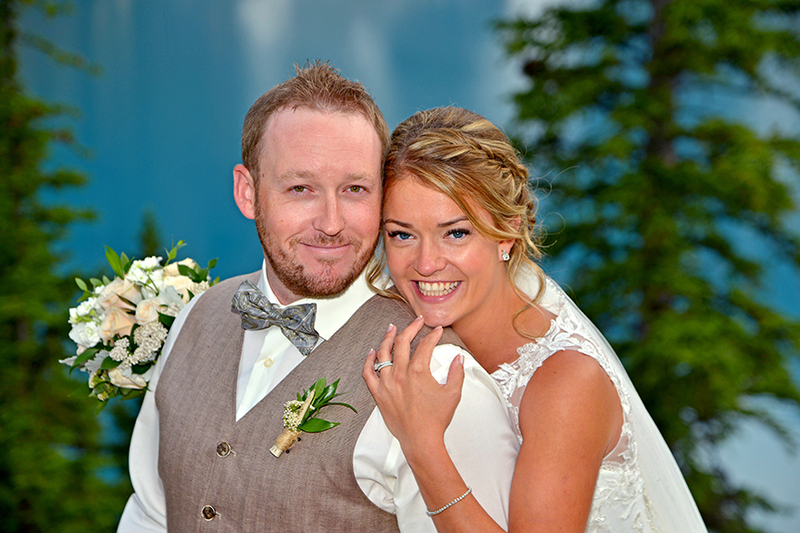 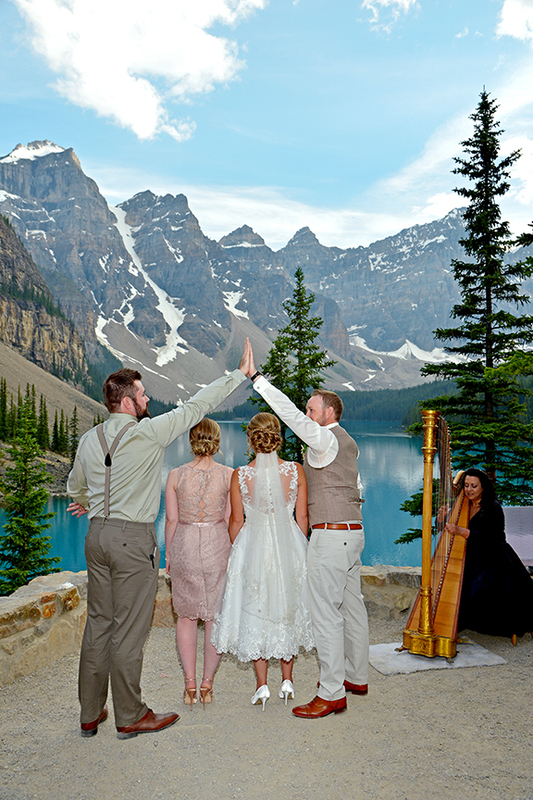 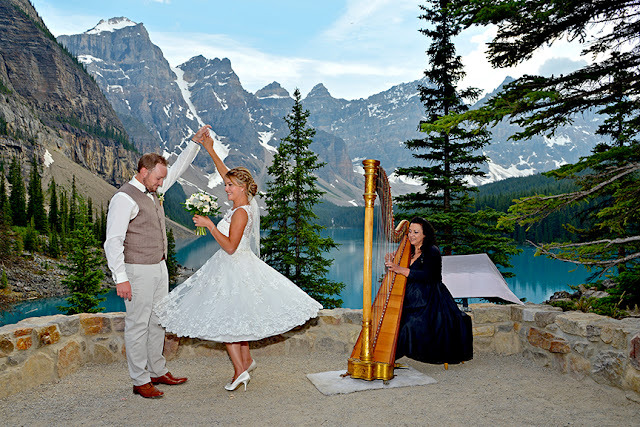 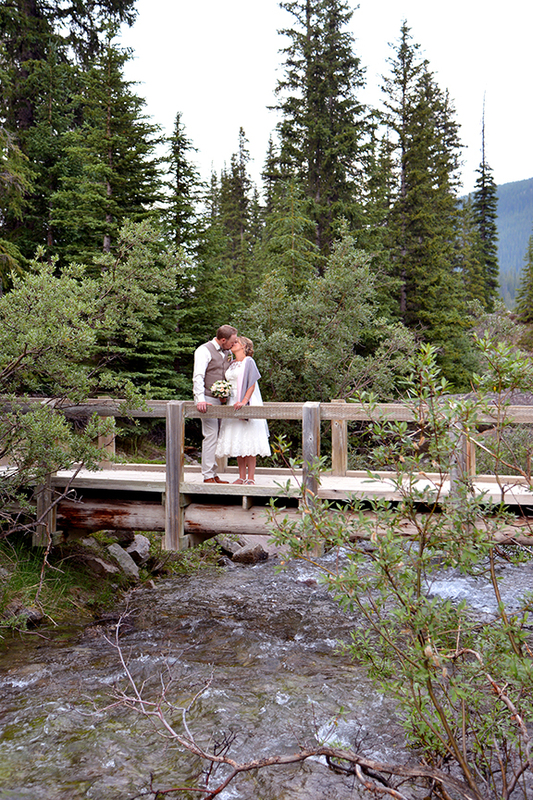 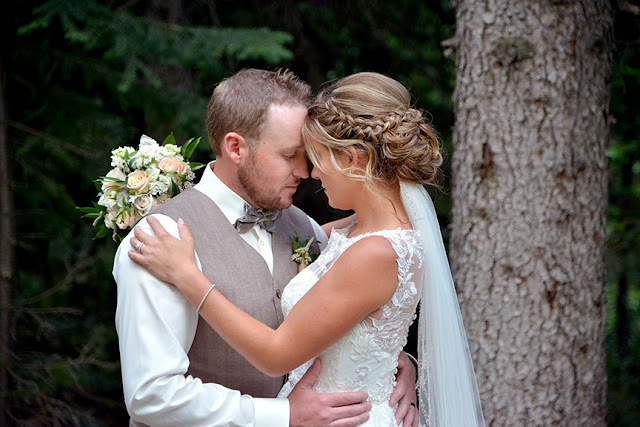 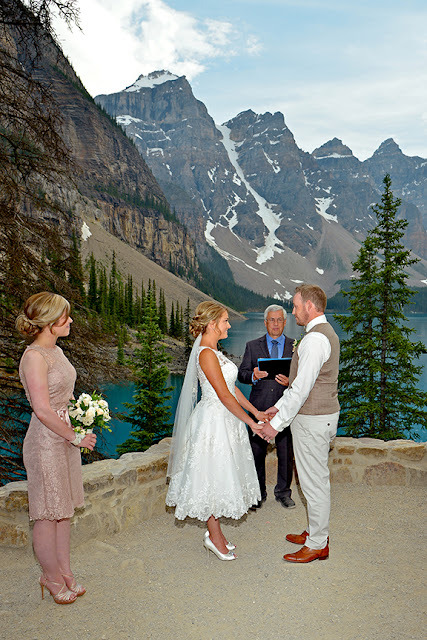 Thanks for choosing to Elope at Moraine Lake, Alberta.